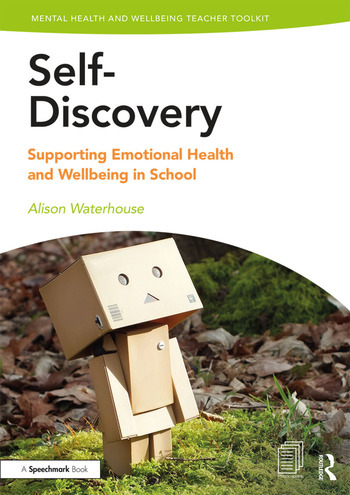 Alison Waterhouse has worked in mainstream, special education and the independent sector for the past 30 years, specialising in working with children with AEN including Mental Health and Wellbeing. She has set up and developed an Independent Therapeutic Special School; and developed a role as Teacher in Charge of the Social and Emotional Wellbeing of the Whole School Community, has been an Inclusion Manager and Deputy Head in mainstream Schools. She now works as an Independent Educational Consultant for SEN and Wellbeing, is involved in staff training; and has her own Educational Psychotherapy practice. Alison works with children who are referred due to difficulties with self-esteem, anger, anxiety, depression and other Mental Health needs as well as children with learning differences. Alison is developing the Circles for Learning Project in schools and has already undertaken a Primary Research Project and is now working on a Secondary Research Project. The resources were put together to support staff with these projects.